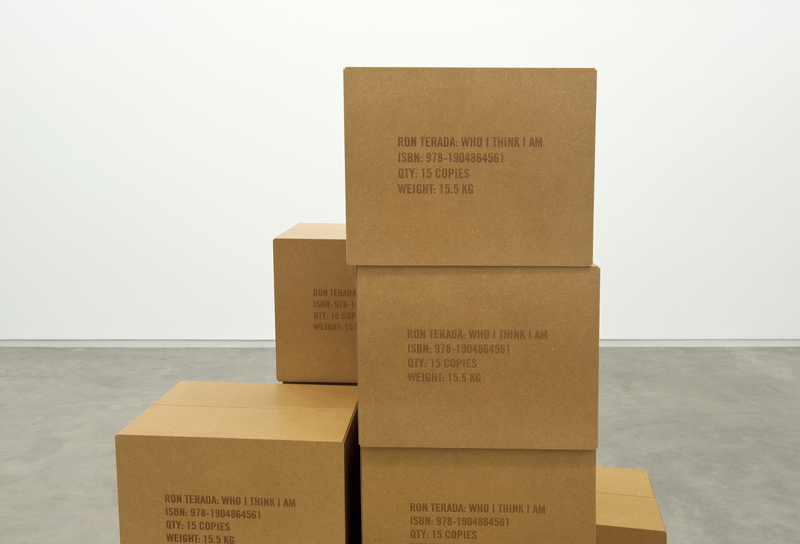 Catriona Jeffries is pleased to announce an exhibition of Ron Terada’s new series of paintings, Jack. 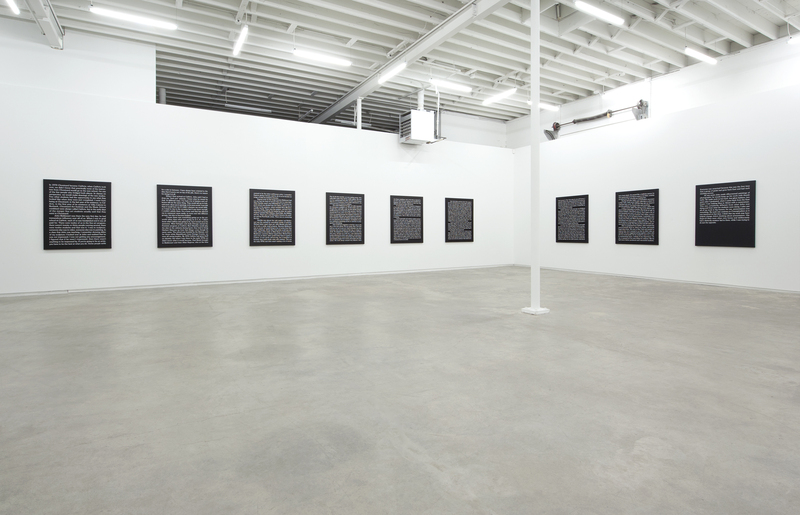 Initiated in 2009 while on residency at the Banff Centre, Terada began the project of painting the six specific chapters from the book Jack Goldstein and the CalArts Mafia that had been written by the American artist Jack Goldstein, before his untimely suicide in 2003. 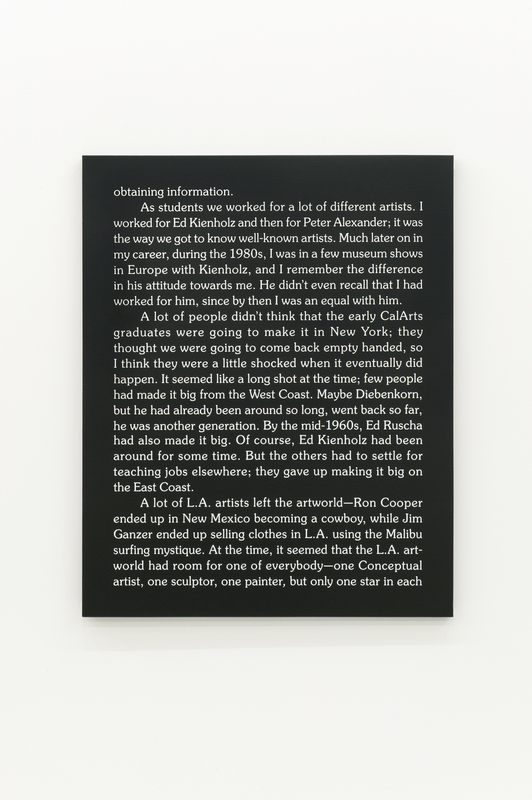 The book chronicles Goldstein’s life as an artist while at the same time charting the emergence of artists from CalArts in the 70s, and their migration to New York and the subsequent failures and successes of artists from the period. 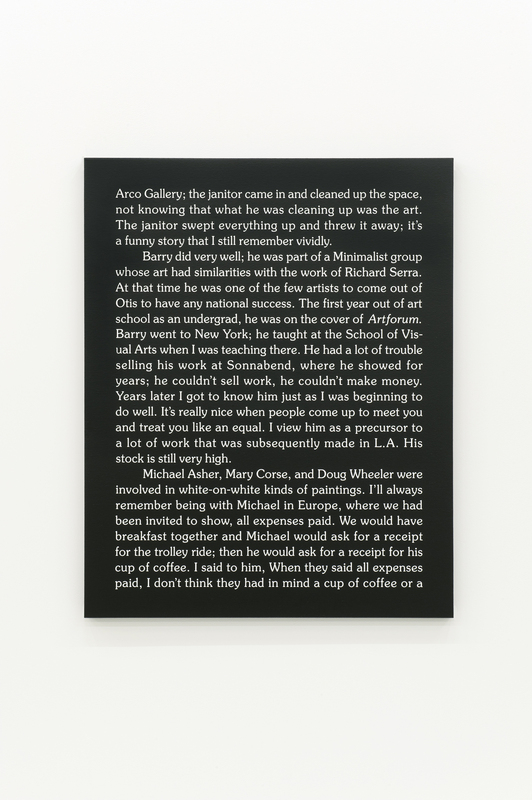 Written with cringing honesty, Goldstein’s writing reveals the archetypal pathos and tragedy of his own life, presented as the ultimate mythical tale of the genius artist martyred by the ego and star-driven workings of the 1980s art world. 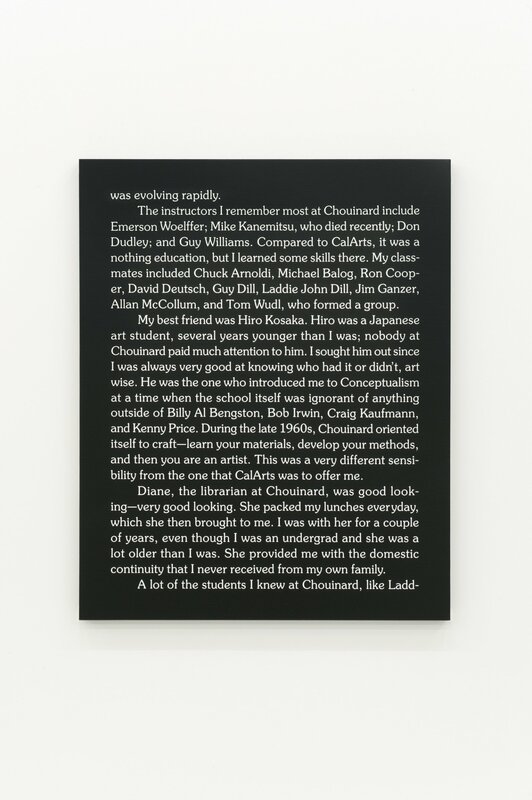 Jack represents a material loop back to Terada’s early paintings that he produced throughout the 90s, which marred the monochrome with ephemeral, textual ready-mades found within the art world (Ad Paintings, made from Artforum advertisements from the 80s), classified ads (Personal Paintings) and Terada’s own high school year book (Grey Paintings). 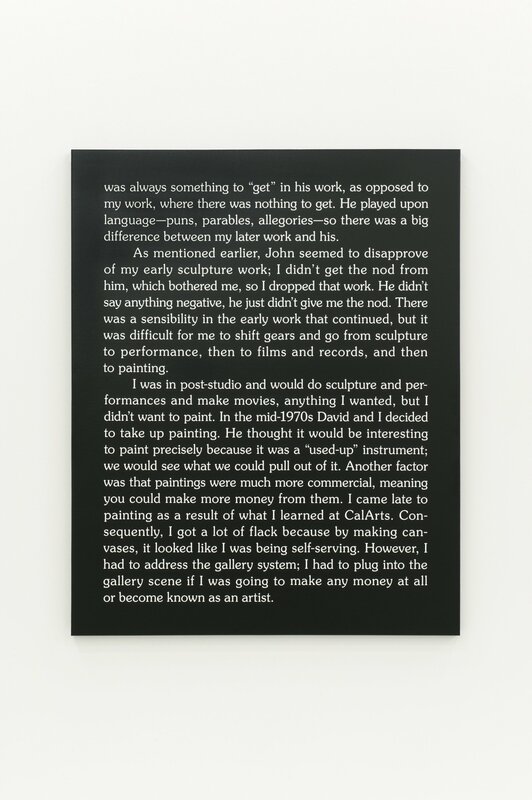 Ten years on, the Jack paintings speak to an influential period of art-making, but elaborate on the role that commercial interests and social networks have in the production of such a history. 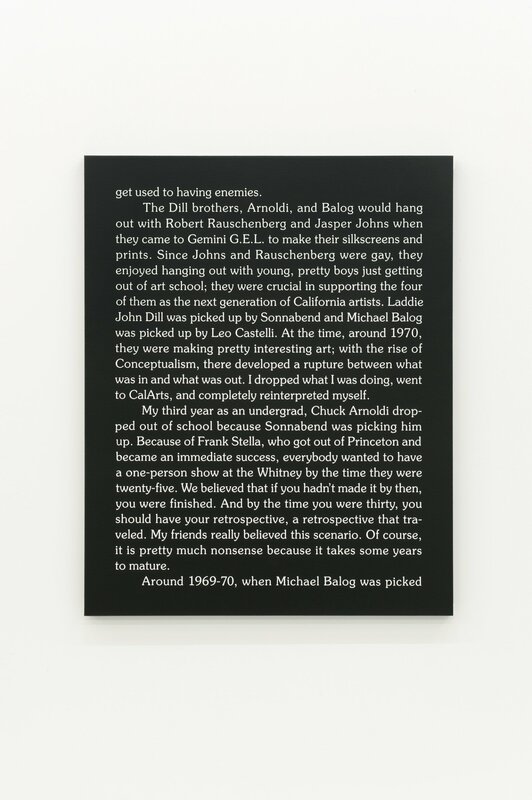 Goldstein didn’t adhere to a clear chronology in his writing for the book and Terada similarly hasn’t followed any particular order in the process of painting each chapter. 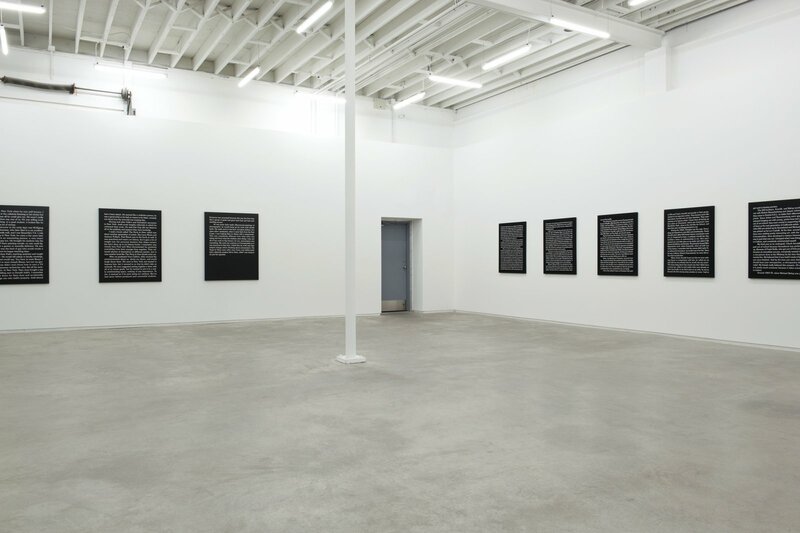 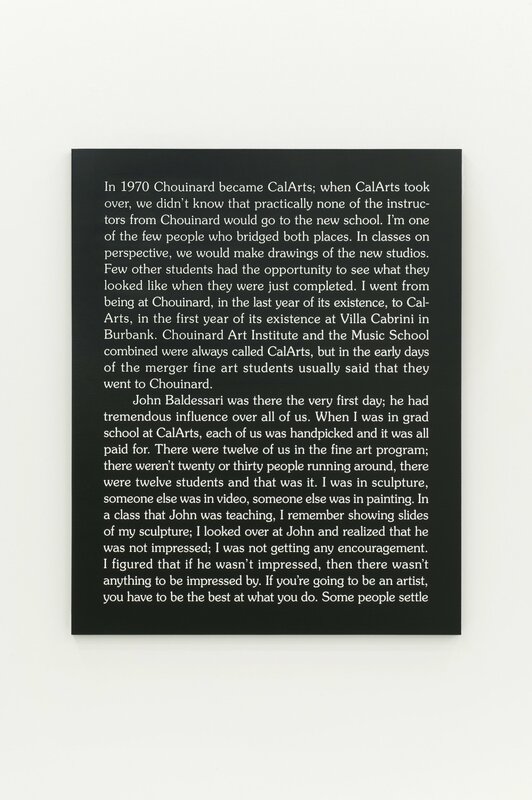 The paintings in the exhibition present two complete chapters from the book, where Goldstein writes about his early life growing up as a teenage outsider in Montreal and his subsequent art education at the Chouinard Art Institute, which later became CalArts, in Los Angeles. 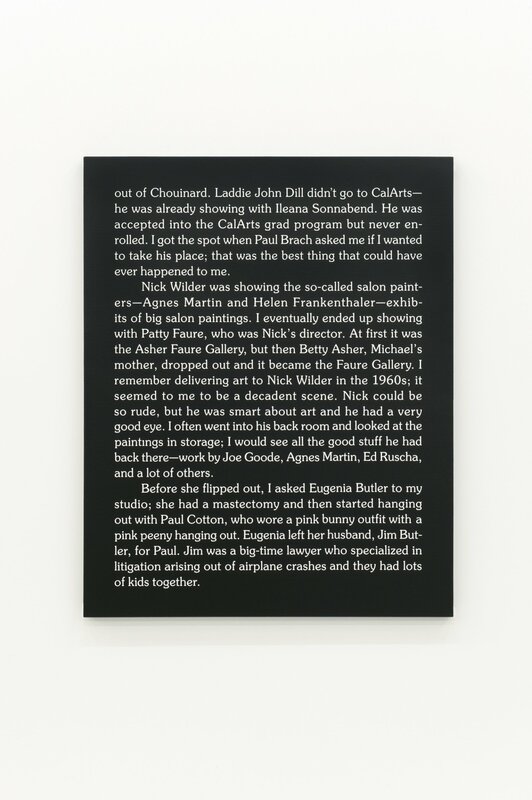 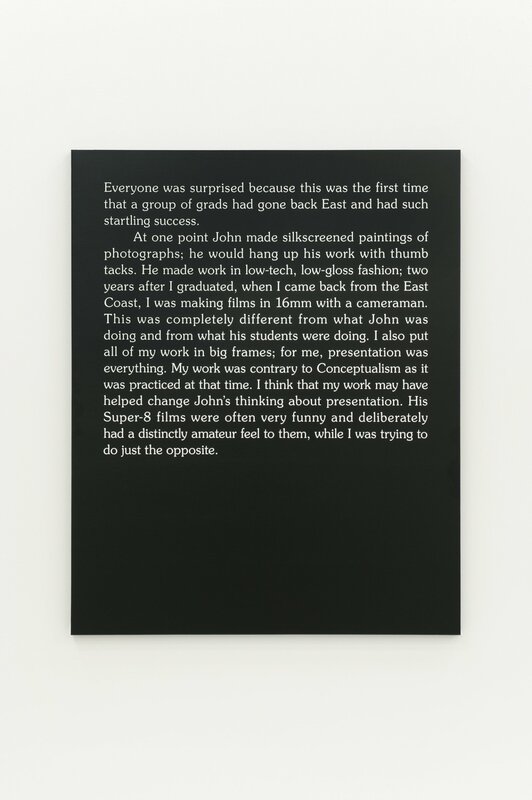 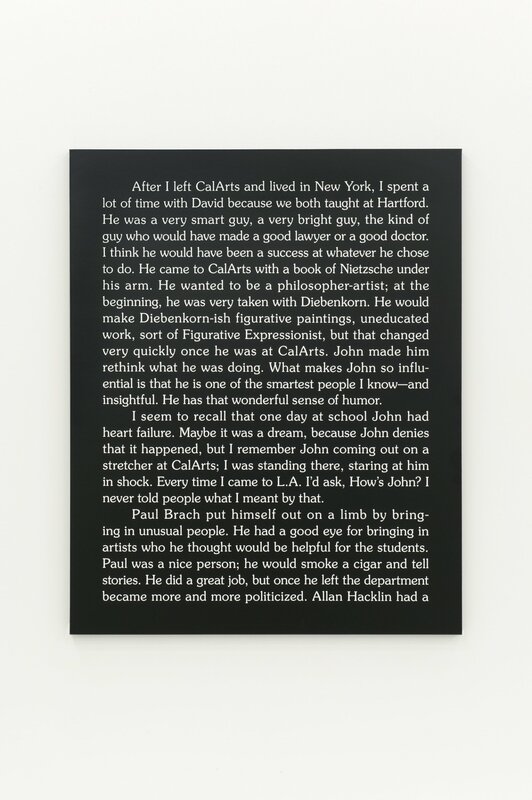 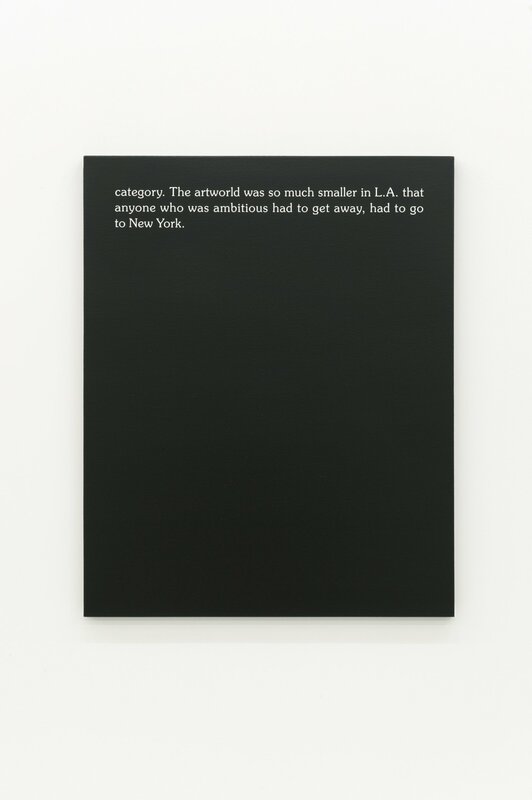 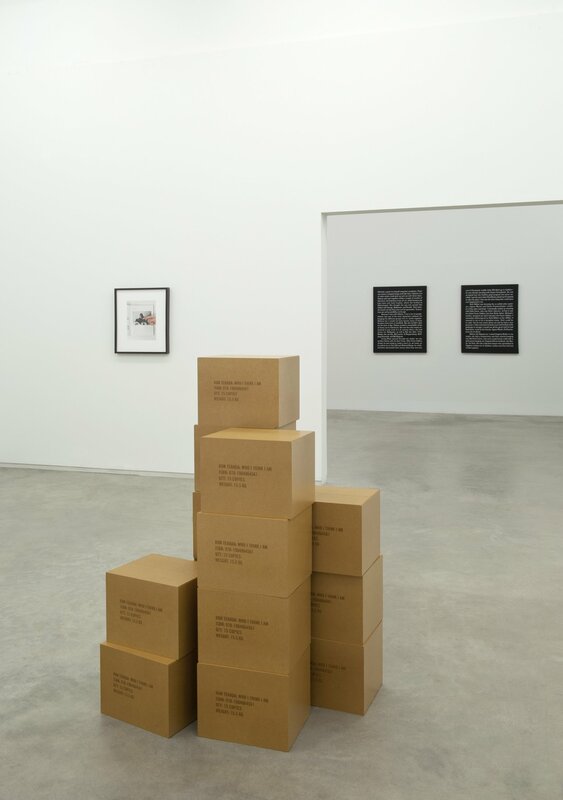 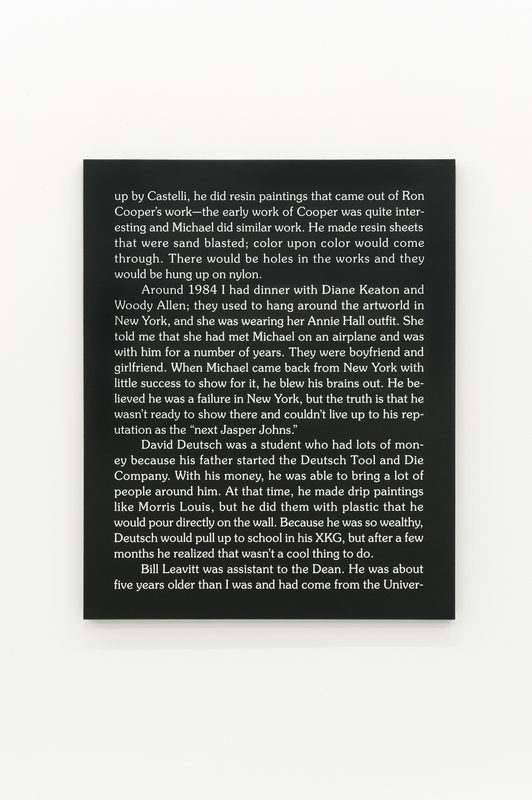 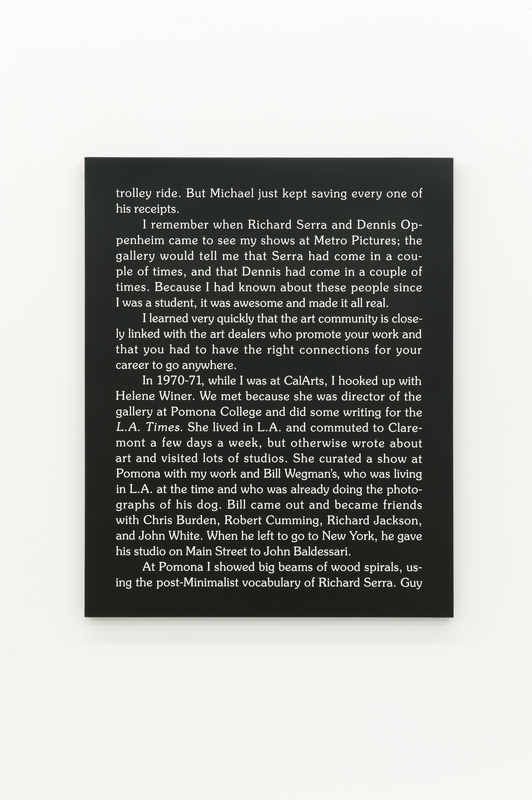 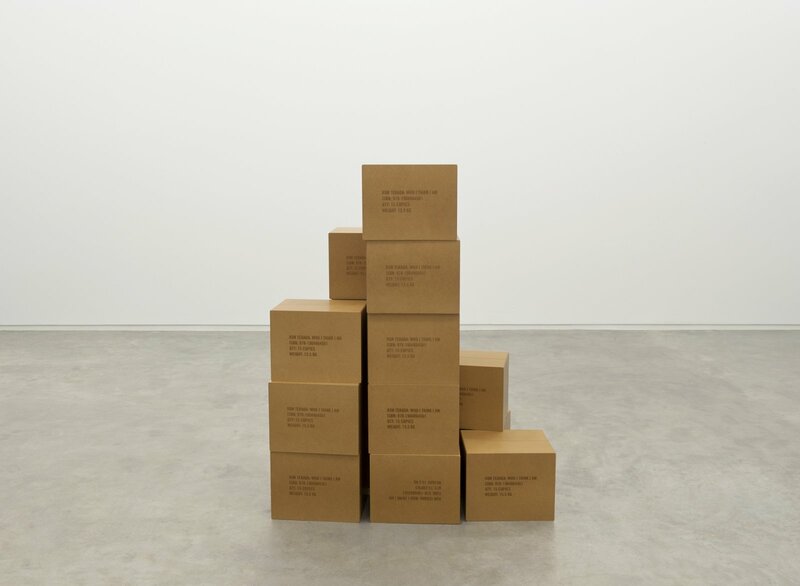 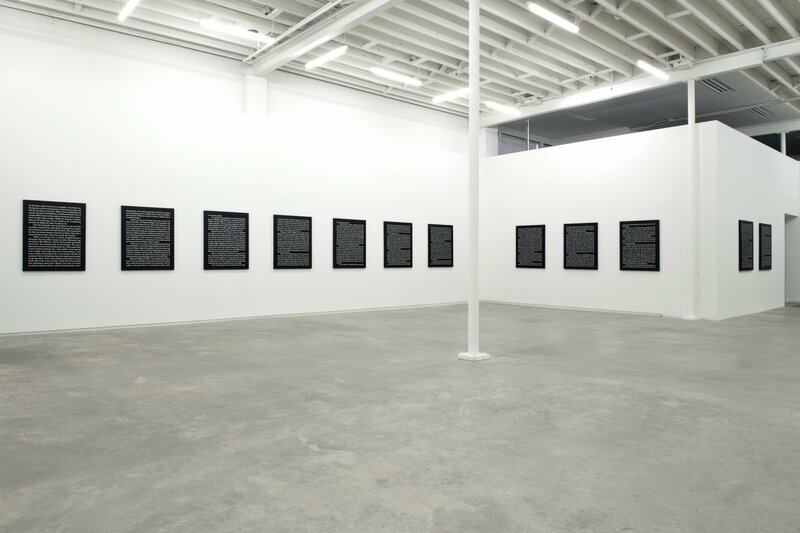 He writes as much about his own life as he does about the characters and conditions that surrounded him and the deep influence artists such as John Baldessari, through his teaching at CalArts, had on students at the time. 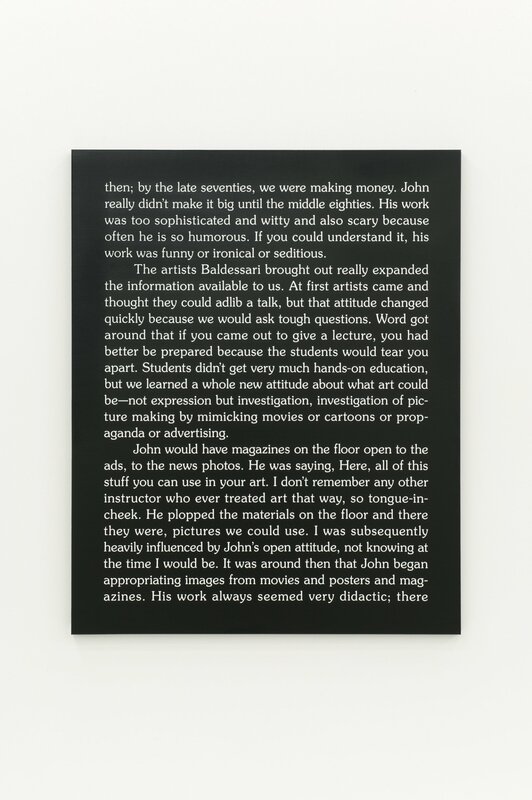 Through Jack Terada considers the ever-pervasiveness of painting as a primary medium, not only through his choice to produce the work as a series of paintings, but also as Goldstein specifically speaks to the economic motivation behind his decision to switch from a post-studio practice to making paintings, as he felt he ‘had to address the gallery system’ to be known as an artist, or at least to make a living by doing so. Terada may be considering whether or not the same notion remains, as the paintings ambivalently acknowledge the motivations that lie beyond the primacy of the idea in the production of a work of art. They also speak to an artist’s personality becoming tantamount to an artist’s work, as Goldstein was told to drop his attitude by many of those around him, that charisma and charm would go a long way in helping his career. 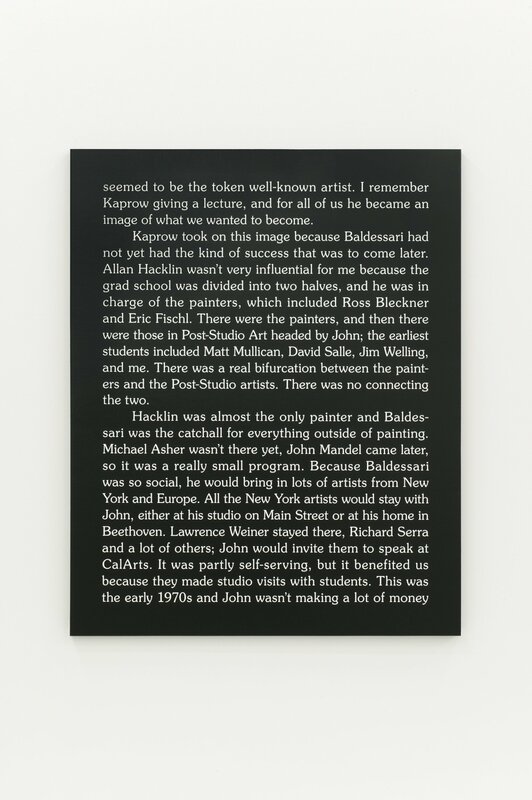 Terada’s Jack considers the statuses attributed to success and how they manifest, (conceptually similar to his 2003 project Catalogue). 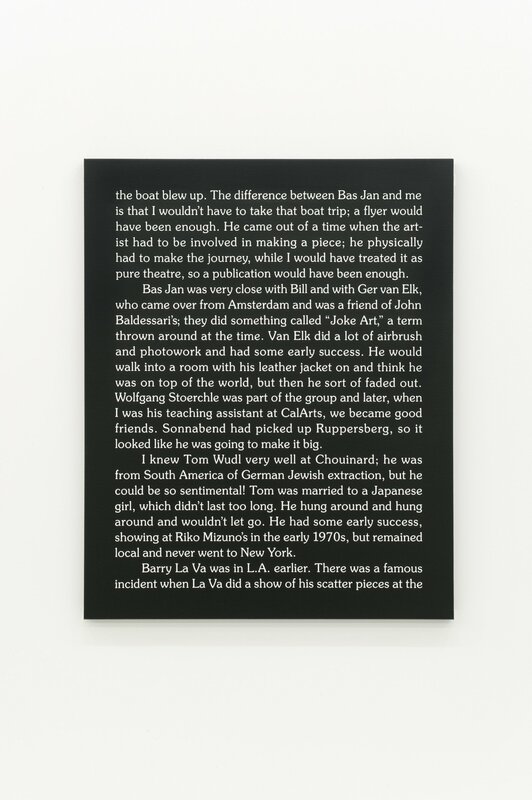 Goldstein’s troubled life is forever tethered to the reading of his work and ironically, the anxiety that Goldstein experienced from constantly shifting from one medium to another in the making of his paintings, videos and records are what have now secured him as an important figure within recent art history.